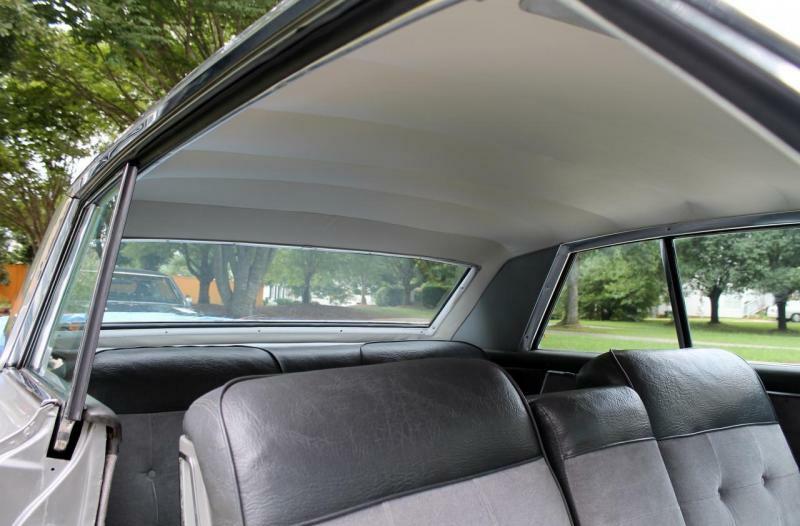 Raleigh Auto Headliners specializes in the restoration of your auto headliner. 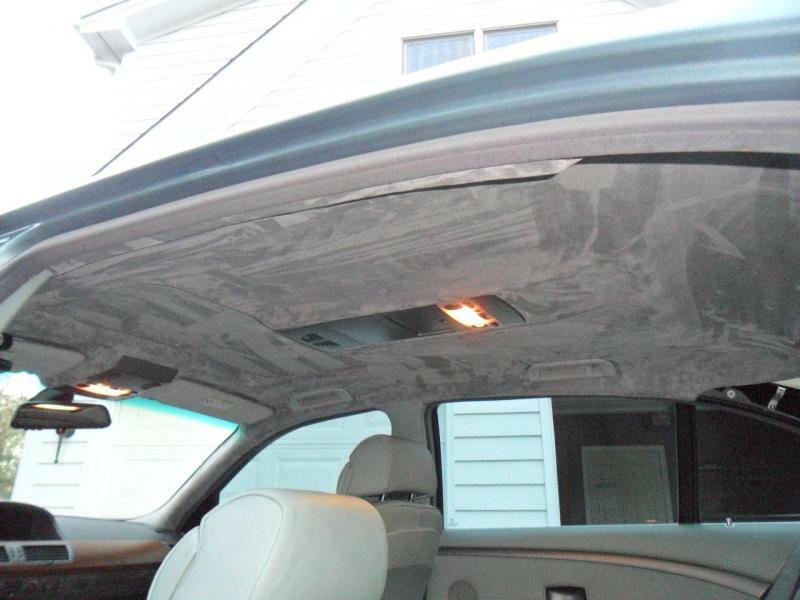 Don't put up with that sagging headliner inside your vehicle any longer. 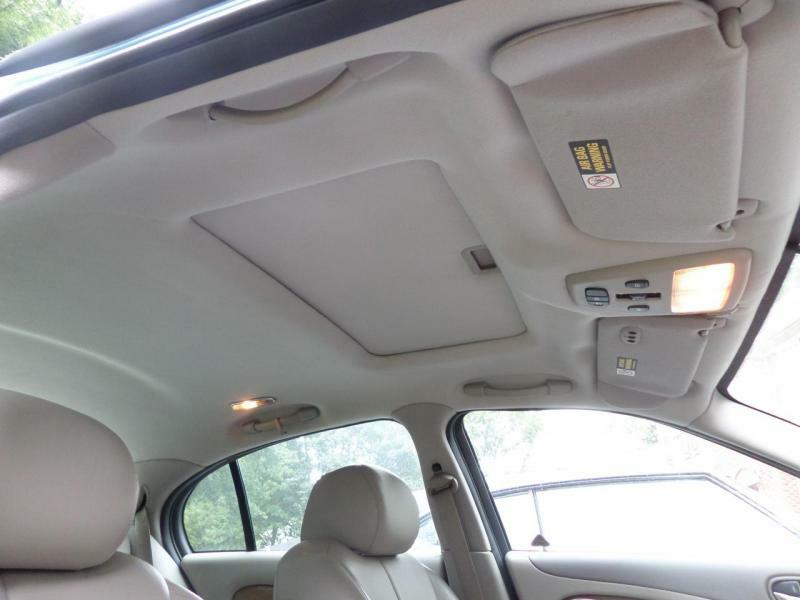 Raleigh Auto Headliners offers years of expertise when recovering your headliner. You can trust that we will take diligent care to restore your auto headliner to it's original look. We offer a wide selection of auto headliner fabric and use the highest quality adhesive to make sure that the installation is done right. Call for free quote today! Raleigh Auto Headliners offers Headliner Restoration and Auto Vinyl Top installation.